Sarah is a Lecturer in the Department of Psychology. She currently teaches across a range of undergraduate psychology courses and the Applied Child Psychology masters course. She is also the 2nd Year Tutor for Combined Honour Psychology students. 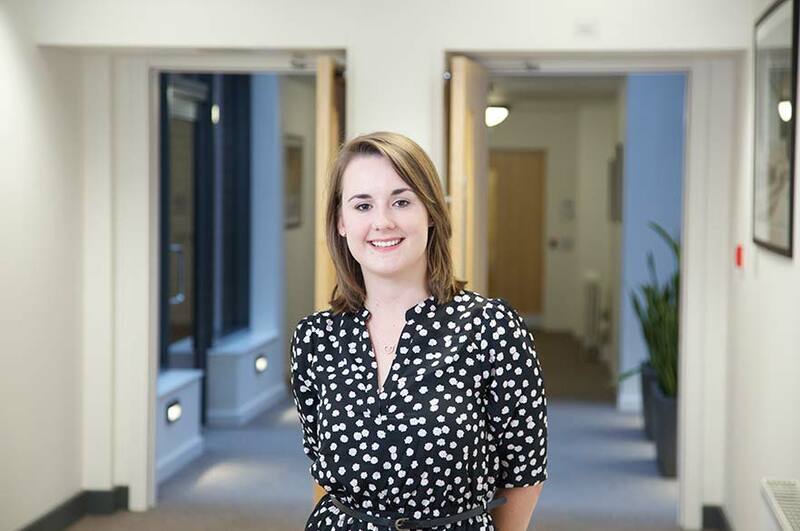 Prior to starting as a Lecturer Sarah worked for the statistical consultancy company ‘Figure it Out’ run by Dr Chris Stride from the University of Sheffield. As part of this work Sarah provided teaching and programming support on advanced statistical training courses using Mplus and SPSS software including: Structural Equation Modelling, Mediation and Moderation, Multilevel Modelling and Latent Growth Curve Modelling.